Looks like Goldie International is not done releasing those small figurines from a year or so back, despite the fact that they shelf warmed badly at my local toy store. 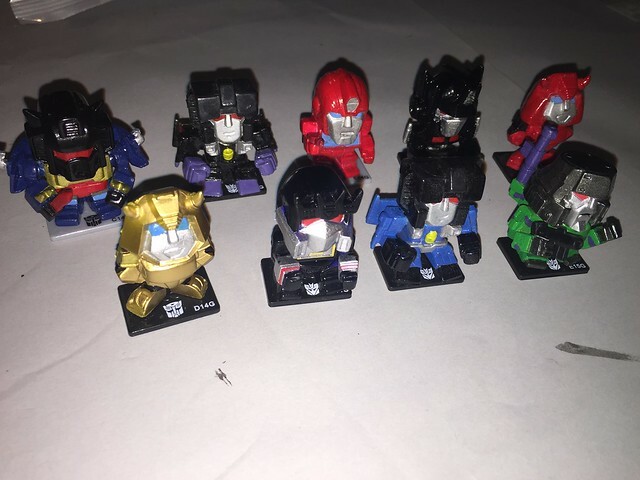 Theres a new assortment expected soon, including SkyWarp, Thundercracker, Cliffjumper, Ironhide, Soundblaster, Nemesis Prime, and from G2, Grimlock, Megatron and Bumblebee! 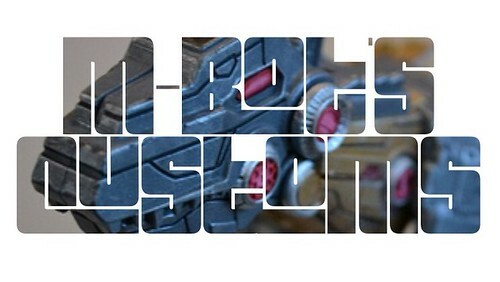 No more TFPrime and/or movieverse figures as yet, but surely they are just around the corner. Personally, I think its a bit pointless. A grab for attention by a minor player on the TF scene. I can't see these being at all popular.